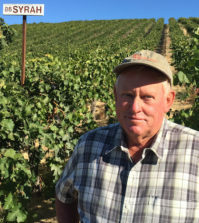 Vines for wine grapes don’t require as much water as most crops, but the level of precipitation in the Pacific Northwest for the first part of winter 2018 has acclaimed climate expert Greg Jones concerned for irrigators. 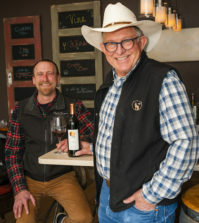 Jones, midway through his first school year as director of the Center for Wine Education at Linfield College in McMinnville, Ore., warned that Oregon vineyard managers have more reason to be worried than their counterparts in Washington. He shared his findings and analysis Friday in his monthly Weather and Climate Summary and Forecast. Jones placed the blame on a “ridiculously resilient ridge” of high pressure along the West Coast that affected both precipitation and temperatures throughout the Cascades. 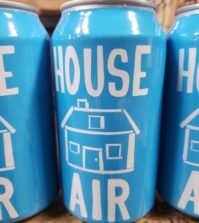 “A persistent ridge of high pressure over the west in December produced strong inversions and stagnant air resulting in cooler conditions in the valleys and warmer conditions in the mountains,” he wrote. “Another result of the ridge is that the month will go down as one of the driest Decembers on record in many locations in the West. “The persistent ridge appears to be close to breaking down as of this report and will likely usher in more seasonally normal precipitation patterns in the West and bring a much needed warm up to the East,” he added. Both Jones and Washington State University collaborate with farmers throughout the year to provide data via their networks of weather stations. 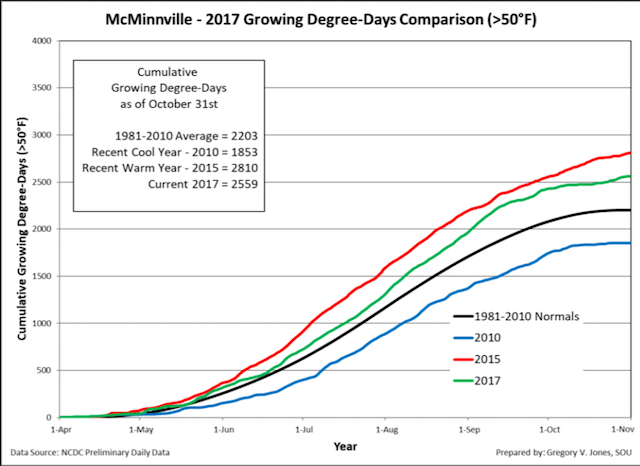 Washington State University’s AgWeatherNet charts growing degree days via its 176 stations across the state — most of them in wine country – as well as parts of Oregon. Through Oct. 31, there were 3,664 growing degrees days recorded at the Wahluke Slope station. A year earlier, the Grant County site charted 3,650 GDD. During the record-warm 2015 vintage, it finished at an astounding 4,165. At the Benton City station near Red Mountain, there were 3,442 GDD recorded for the 2017 vintage. (The new station on Red Mountain near young vineyard plantings read 3,526.) In 2016, the Benton City station finished at 3,530 GDD. For the record 2015 vintage, it ended up at 3,923. Along Snipes Mountain in the Yakima Valley, there were 3,327 GDD registered. On Nov. 1, 2016, the accumulation stood at 3,356 GDD. In 2015, it hit a whopping 3,858. The Pullman university’s station in Woodinville collected 1,914 GDD last year, compared with 2,016 GDD in 2016. Back in 2015, it received 2,230. In the Columbia Gorge, Oregon’s Hood River County station notched 2,379 GDD. By the close of the 2016 growing season, it stood at 2,595. 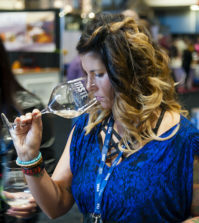 In the 2015 vintage, it got to 2,848. This past vintage, Jones’s weather station in Milton-Freewater, Ore., which provides a measurement of the Walla Walla Valley, recorded 3,536 GDD. In 2016, it read 3,239. In the hot year of 2015, that device finished at 3,895. In the heart of Pinot Noir country and the Willamette Valley, Jones’ station measured 2,559 GDD — which essentially matched that of the previous growing season (2,566). 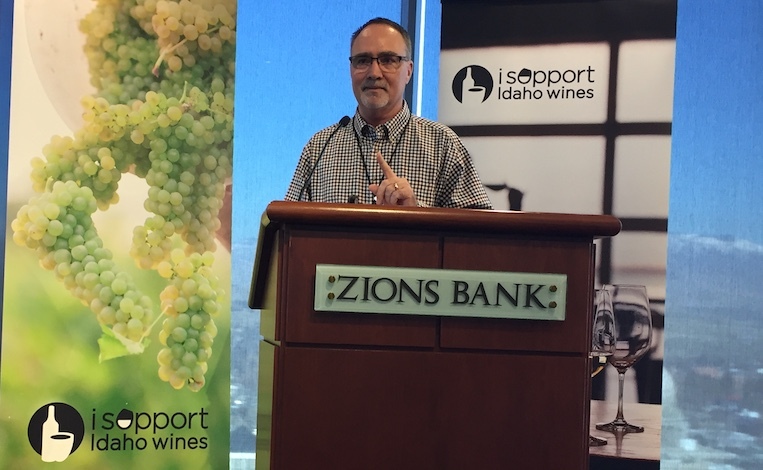 In the warm 2015 vintage, it ended at 2,810. 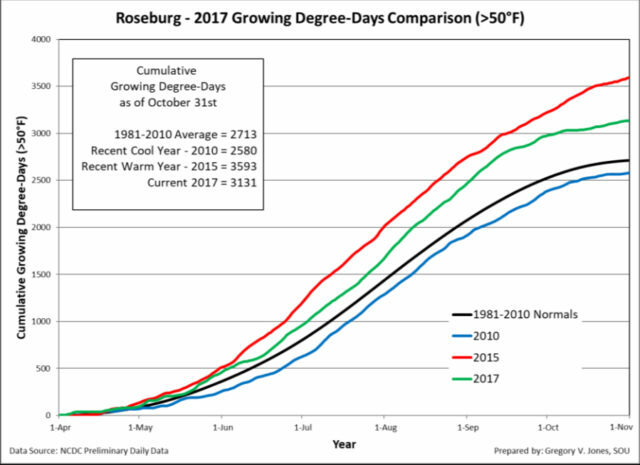 The Roseburg weather monitor at Abacela notched 3,131 GDD, which was substantially off the 2015 warm year of 3,593. The 2016 vintage finished at 3,287. 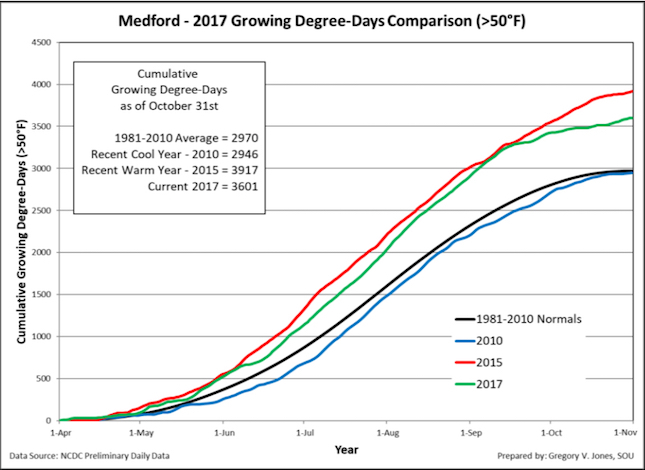 At the Medford airport, that Rogue Valley station ticked off 3,601 GDD, almost identical to the 3,604 from the 2016 report. 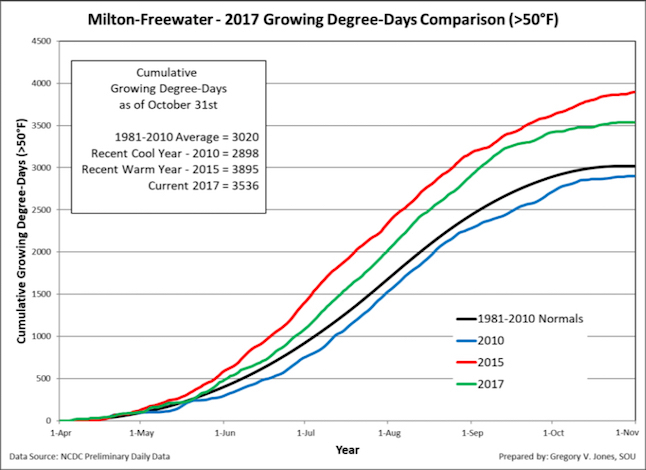 In 2015, it threatened the 4,000-GDD plateau — ending up at 3,917. Through the first 10 months of 2017, the rest of the U.S. was on its way to the third-warmest year on record. “The only cooler than average zones in the contiguous U.S. states are in eastern Washington and Oregon and portions of southern Idaho, eastern Montana and central Wyoming which are running up to 2°F below average,” he reported in November. Analysis of sea surface temperatures in the tropical Pacific Ocean and the El Niño and the Southern Oscillation by the National Weather Service’s Climate Prediction Center along with Columbia University’s International Research Institute for Climate and Society indicate various levels of La Niña conditions through March, according to Jones. “I believe if the forecasted conditions hold true, the next few months will be warm and dry in the southern half of the U.S.; wet and ‘coolish’ in the north,” Jones wrote. That translates to near- to below-normal temperatures across the Northwest, particularly for east of the Cascades. And with any luck, there will be a build-up of the snowpack after that dry December. 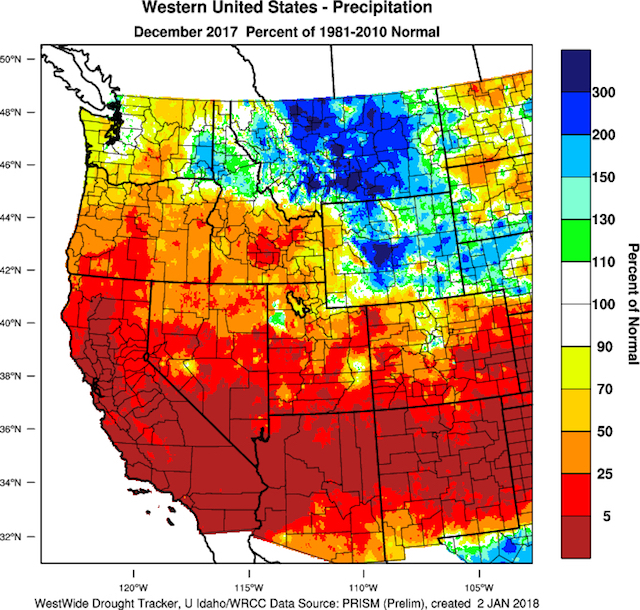 “These analogous years indicate increased chances for near to above normal precipitation, with above normal probabilities for mountainous areas, the Cascades westward, Northern California, highest for interior western Oregon,” he wrote.